We have the ability to significantly change our metabolism through diet. Entering ketosis is a natural, and many say necessary, aspect of a healthy physiology. We can improve insulin function, fat metabolism, brain function, athletic performance and recovery, our gut microbiome, the inflammatory process, and much more. 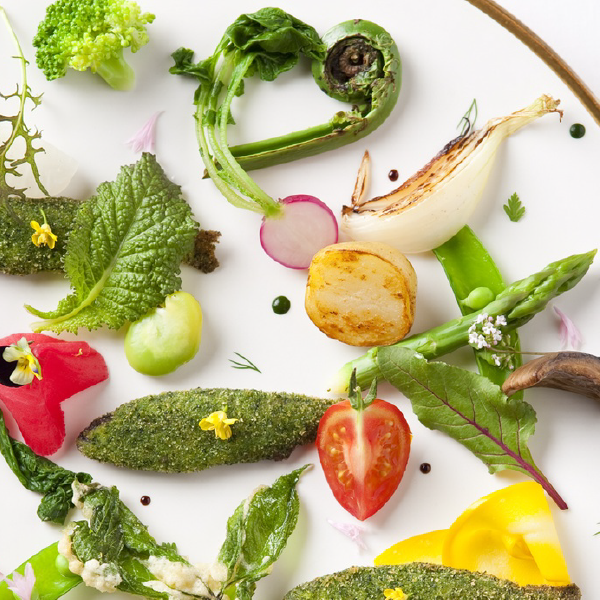 The Ketogenesis and Intermittent Fasting Masterclass is giving you the practical steps to implement powerful metabolic strategies. These can have dramatic effects on many serious conditions. We will be covering the applications of low-carb, ketogenic diets and intermittent fasting in brain tumours, cancer in general, sports performance, diabetes, and many others. Even though ketosis has deep evolutionary roots, the research and clinical utility is only recently being appreciated. It is a rapidly emerging field with huge promise. All of your presenters are recognised thoughts leaders in their fields with considerable experience. 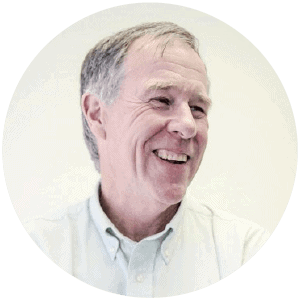 Prof. Tim Noakes has published more than 750 scientific books and articles. He has been cited more than 16,000 times in scientific literature, has an H-index of 71 and has been rated an A1 scientist by the National Research Foundation of South Africa for a second 5-year term. Dr. Eric C. Westman is one of the world’s leading experts on low-carb, and he will teach us how to do the LCHF right. Patricia Daly is an internationally recognised Nutritional Therapist. She has worked with hundreds of cancer patients across the world. Her first eBook, “Practical Keto Meal Plans for Cancer”, was published in January 2014. Dr Adrienne Scheck PhD. is an Associate Professor of Neurobiology at Barrow Neurological Institute with expertise in neuro-oncology. Her specific research interests include metabolic alteration, the ketogenic diet as an adjunct therapy to the standard of care. Dr. Dawn Lemanne MD, MPH is both a Stanford-trained, board-certified oncologist and a recognized authority in integrative oncology. Prof. Grant Schofield is Professor of Public Health, and Director of the Human Potential Centre at AUT Millennium. He maintains a “multifluency across psychology, physiology, public health, epidemiology, and human performance. Cliff Harvey ND is a registered clinical nutritionist and naturopath. Cliff was one of the first practitioners to start working with low-carb and ketogenic diets in the late 1990s and has pioneered their use. Angela Poff PhD is an adjunct professor in the Department of Health Sciences and Human Performance at the University of Tampa, Florida where she teaches a Master’s course on Cellular Bioenergetics and Metabolism. Her research focuses on the development and characterization of metabolic-based, non-toxic therapies for cancer and neurological disorders. Megan Ramos will give us fasting protocols and fasting permitted items, and will talk about fasting for metabolic issues vs. autophagy plus much more. Presenter: Dr Adrienne Scheck PhD. 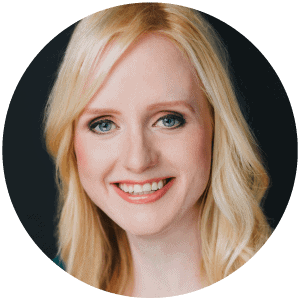 Dr Adrienne Scheck is an acknowledged leader in the field of metabolic alteration as an adjunct to the standard of care to improve survival and minimize side effects for patients with malignant brain tumors. To this end, her laboratory has been studying the use of ketogenic therapies including the therapeutic ketogenic diet (KD) for the treatment of malignant brain tumors. Their work has shown that the KD reduces the growth of malignant brain tumors through a wide variety of mechanisms including reductions in peri-tumoral edema, inflammation, angiogenesis and hypoxia. It potentiates the effect of radiation and temozolomide chemotherapy and enhances the anti-tumor immune response. Dr Scheck is a graduate of the University of Rochester and she received her PhD from Rensselaer Polytechnic Institute in Troy, New York. She completed a postdoctoral fellowship at Pennsylvania State University’s College of Medicine in viral oncology and viral latency before moving to Memorial Sloan Kettering Cancer Center to work on AIDS-related dementia. While there she began working on therapy resistance in malignant brain tumors and moved to the Barrow Neurological Institute in 1989. She holds positions as an Adjunct Professor in the Department of Molecular and Cellular Biology and as a faculty member of the interdisciplinary Neuroscience program at Arizona State University. In addition, she is an Associate Investigator in the Cancer Biology Program, Arizona Cancer Center at the University of Arizona, Tucson, AZ. Dr. Dawn Lemanne is both a Stanford-trained, board-certified oncologist and a recognized authority in integrative oncology. 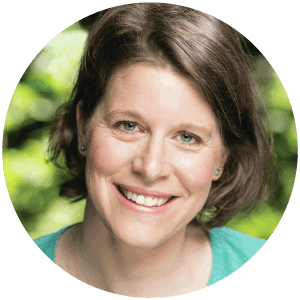 Her southern Oregon practice combines conventional therapy with evidence-backed integrative interventions. It draws patients from around the world. 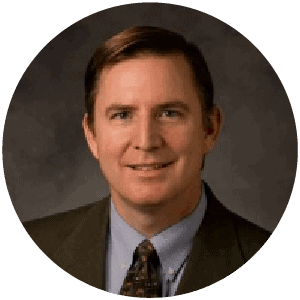 Dr. Lemanne earned an undergraduate degree in biophysics from UC Berkeley, and holds advanced degrees from UC Berkeley, Johns Hopkins University, and UC San Francisco. After an internal medicine residency at Henry Ford Hospital in inner city Detroit, she entered an oncology fellowship at Stanford University. After more than a decade as a practicing oncologist, Dr. Lemanne returned for more training, completing the University of Arizona’s flagship 2-year Integrative Medicine Fellowship in 2011. 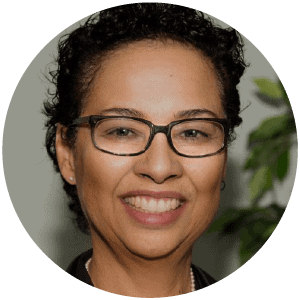 From 2012-2013 she served on the faculty of Memorial Sloan Kettering Cancer Center’s integrative medicine service, the first board-certified, conventionally trained medical oncologist to hold such an appointment. She currently serves as guest faculty for the University of Arizona’s integrative medicine fellowship and the Association for Integrative Health and Medicine Fellowship. Dr. Lemanne is the author of textbook chapters and peer-reviewed articles published in scientific journals. She speaks by invitation nationally and internationally. She practices at Oregon Integrative Oncology in Ashland, Oregon. Patricia Daly BA Hons, dipNT, mBANT, rCNHC. Patricia Daly is an internationally recognised Nutritional Therapist. Following her cancer diagnosis, she left her corporate career and started studying nutrition, specialising in the area of Integrative Cancer Care. As a Swiss native, she regularly attends training courses in Switzerland/Germany, including at the renowned Tumor Biology Center in Freiburg, Germany. Patricia has worked with hundreds of cancer patients across the world. She is a guest lecturer and regularly receives invitations to speak at international conferences. In January 2014, her first eBook, “Practical Keto Meal Plans for Cancer”, was published. It has since been purchased by both cancer patients and healthcare professionals, including oncologists, from all over the world. And in spring 2016, she published a bestselling book “The Ketogenic Kitchen” on the benefits of the low carb and ketogenic diet for cancer patients, which she has co-written with Irish chef and entrepreneur Domini Kemp. Prof Tim Noakes has published more than 750 scientific books and articles. He has been cited more than 16,000 times in scientific literature, has an H-index of 71 and has been rated an A1 scientist by the National Research Foundation of South Africa for a second 5-year term. He has won numerous awards over the years and made himself available on many editorial boards. He is known for his support of a low-carbohydrate, high-fat (LCHF) diet, as set out in his book The Real Meal Revolution. As a youngster, he had a keen interest in sport and attended Diocesan College in Cape Town. Following this, he studied at the University of Cape Town and obtained an MBChB degree in 1974, an MD in 1981 and a DSc (Med) in Exercise Science in 2002. Eric is an associate professor of medicine, the director of the Duke Lifestyle Medicine Clinic, and medical director of the Duke Center for Smoking Cessation. He is board certified in internal medicine and obesity medicine, and has a masters degree in clinical research. His clinical research and clinical care relate to lifestyle treatments for obesity, diabetes, and tobacco dependence, and he has have over 90 peer-reviewed publications. Eric C. Westman, MD, MHS, and Chair of the KE Diet® Scientific Advisory Board, is the author of A Low Carbohydrate, Ketogenic Diet Manual. He often recommends this “No-Sugar, No-Starch Diet” to his patients at Duke Lifestyle Medicine Clinic, where he serves as Director. He is co-editor of the medical textbook, Obesity: Evaluation and Treatment Essentials, and co-author of The New Atkins for a New You, and Cholesterol Clarity. His research interest is disease prevention. Smoking and obesity are the major causes of morbidity and mortality in modern society, his research involves clinical trials examining new therapies for smoking cessation and obesity. Grant Schofield is Professor of Public Health, and Director of the Human Potential Centre at AUT Millennium. His research and teaching interests range from understanding and improving lifestyle behaviours such as sleep, nutrition, and physical activity, to wellbeing epidemiology and human performance. Professor Schofield takes a “think outside the box” approach to his work in tackling the big health problems of our times. He is known for “challenging current beliefs” in his field. His current project base and large group of talented postgraduate thesis students show an exciting range of these challenges. One of his current research projects challenges conventional nutritional beliefs though low carb high fat nutrition. This is an exciting set of projects that looks carefully at basic human metabolic health and what foods support that (or not). We believe it is likely that the low fat diet approaches and lipid hypothesis perpetuated over the least several decades may have caused more harm than good. Our emerging work shows the problems of hyperinsulinemia (chronically high insulin) in the development of chronic diseases. We have several feasibility trials underway in different groups looking at how people respond and adhere to diets which are low in carbohydrate but high in fat. These may have therapeutic outcomes across a range of metabolic issues from overweight to diabetes to cardiovascular disease. 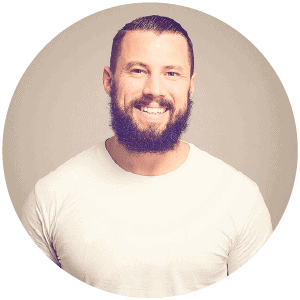 Cliff Harvey is a registered clinical nutritionist and naturopath. He has been coaching people ranging from world champion athletes through to the chronically and acutely unwell to perform at their best, since the 1990s. Cliff was one of the first practitioners in Australasia to start working with low-carb and ketogenic diets in the late 1990s and has pioneered their use in this part of the world. His masters research focussed on the use of medium chain triglycerides to mitigate keto-flu and encourage faster induction of ketosis, and his PhD research is focussed on identifying markers of carbohydrate tolerance. 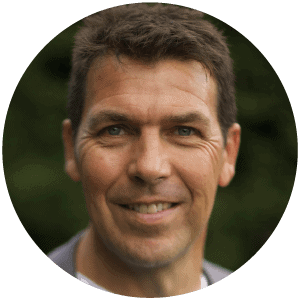 Cliff is the founder of the Holistic Performance Institute, a private post-tertiary college, and is a doctoral candidate and researcher at AUT University. He is also the author of six books including his latest release The Carbohydrate Appropriate Diet and the upcoming The Keto-Appropriate Diet. Angela Poff is an adjunct professor in the Department of Health Sciences and Human Performance at the University of Tampa, Florida where she teaches a Master’s course on Cellular Bioenergetics and Metabolism. She is also a Research Associate in the Department of Molecular Pharmacology and Physiology at the University of South Florida in Tampa, Florida. She holds a Bachelor’s degree in Biochemistry and Molecular Biology from Hendrix College in Conway, Arizona. She completed her graduate work at the University of South Florida where she earned a Master’s degree and Ph.D. in Medical Sciences. Angela worked as a postdoctoral research scholar in the Department of Molecular Pharmacology and Physiology at USF from 2014 – 2015. Her research focuses on the development and characterization of metabolic-based, non-toxic therapies for cancer and neurological disorders. 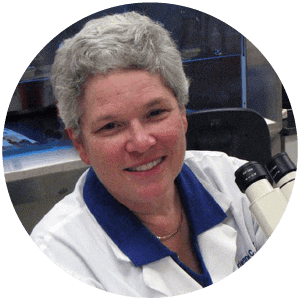 She has presented her work at many national and international scientific conferences, including the Keystone Symposia on Tumor Metabolism, Federation of American Societies for Experimental Biology, and the Global Symposium on Ketogenic Therapies. She is on the planning committee of the annual Conference on Nutritional Ketosis and Metabolic Therapeutics and travels to give lectures to varied audiences on science and research related to ketosis. Megan Ramos is the Intensive Dietary Management Program Director and Clinical Educator. She has worked along side Dr. Jason Fung as a clinical research since 2003. 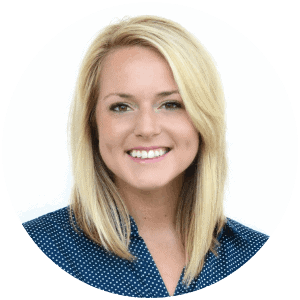 Megan attended the University of Toronto and developed a strong interest in preventative medicine. She was the first Intensive Dietary Management guinea pig. Megan was diagnosed with fatty liver diseases when she was 12, PCOS when she was 14 and diabetes when she was 26. She has maintained a 36 kg (80 lb) weight loss for the last 5 years since she started intermittent fasting.